This lesson starts at the beginning of the school year as part of the classroom procedures. This lesson helps to support the classroom community (family). Students will be encouraged to “do for others” on their birthdays with an act of kindness toward someone else. This action should be something the student can do on his or her own, or with very little help from home to prevent competition between the parents. Duration: One 20-minute lesson, and revisit on each birthday throughout the year. 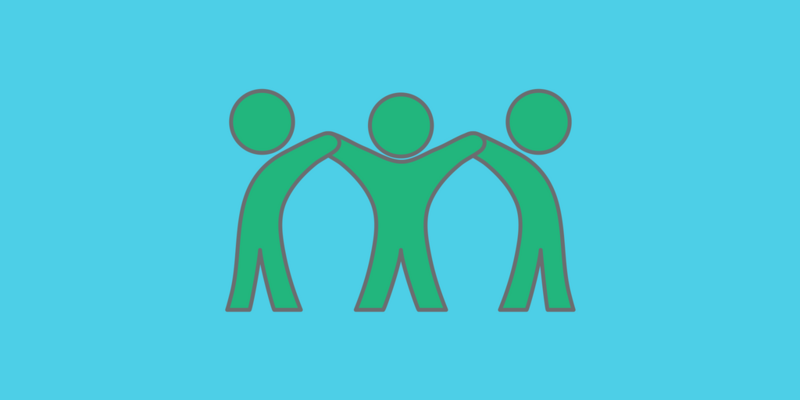 create a close-knit community within the classroom. experience the importance and joy of doing for others. observe the benefits to community when doing for others. feel capable of impacting others with their own simple acts. a note to parents -- describe the birthday reverse gift project and tell about your shared desire to help produce caring citizens with this approach to birthday celebrations. This strategy calms down the classroom party during instruction time. With the prepared wall chart guiding discussions, ask students what they'd request for their birthdays if they could have anything. Write their wishes beside their names on the chart paper. The teacher leads a conversation with the class about adopting the way that Nora celebrated her birthday, by doing something for someone else. The teacher will share a personal story of an act of kindness, the benefit to the person who was served, and the effects on the community. Display the “Acts of Kindness” chart and lead the class in a brainstorming session of what they can do for others on their birthday. (Tell the students and inform parents that their child will be acknowledged on their birthday). Inform the students that as the year progresses that we will list what their “act” was and the effect it had on that person, thus the community, thus themselves. (This will be a year of a gentle, but consistent reinforcement of the concept of doing for others). The chart(s) will be displayed in the classroom so that students can see their “acts” and how these kind acts impact them and those around them. Periodically the growing list can be mentioned in the monthly classroom communication with the parents. Optional: At the end of the year the teacher will host an “Act of Kindness” party. He/she will review the acts and the impact on individuals and the community. 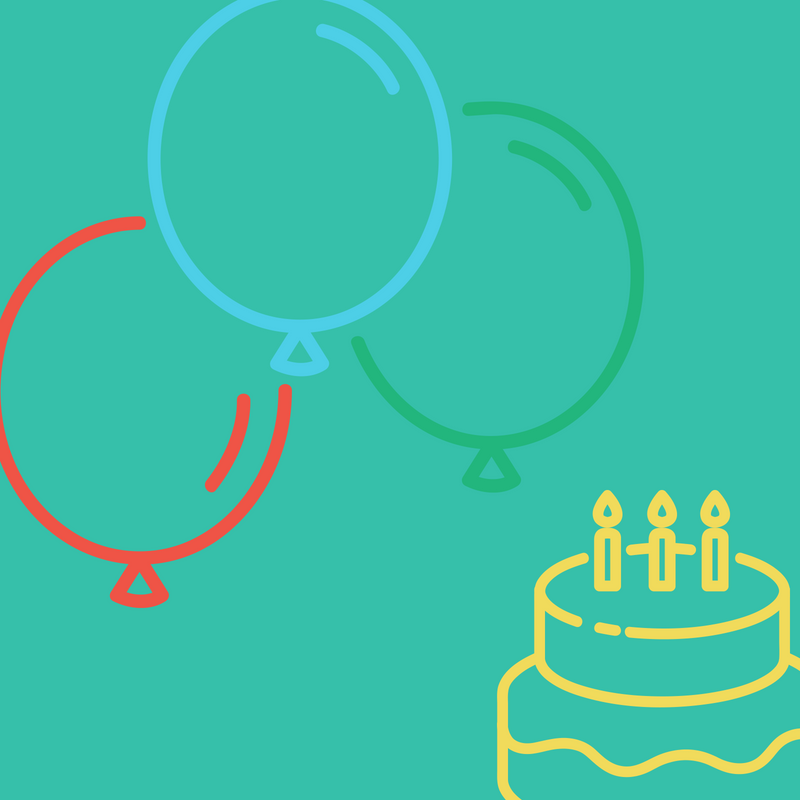 On your birthday, help the teacher greet each student with a hug or handshake as they enter the room. Make a card for someone in the building to thank them for what they do for us (custodian, lunchroom attendant, secretary, social worker). Bring an extra snack for someone in the room. Stay on “green” for the day, as a gift to the teacher.